Your Everything Fort Lauderdale Movers. Looking for a trusted long distance mover in the Fort Lauderdale area? You’ll absolutely love the stress-free moving services from Beltmann, based in Pompano Beach, FL. With nearly 100 years of experience in the moving and storage industry, Beltmann can oversee and simplify every aspect of your upcoming long distance move. 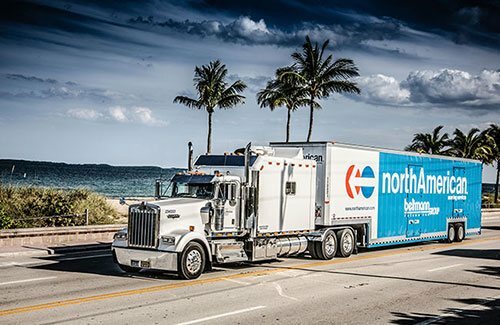 Whether you’re moving to the Fort Lauderdale area or relocating from Fort Lauderdale to another state or country, we’ve got you covered. Our planning representatives, who are moving experts, will walk you through the entire process and eliminate your worries. And on moving day, our highly trained, experienced movers will ensure your belongings are carefully handled as they are transported from state to state or overseas. 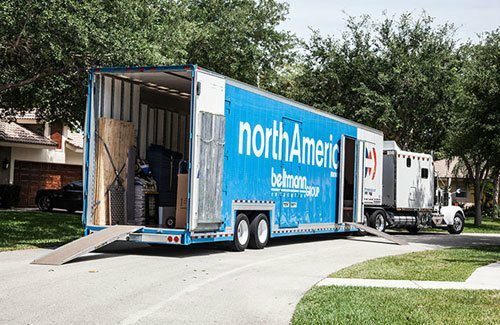 As one of the largest and most experienced moving and storage companies in the country, you can trust Beltmann’s dedicated teams of local movers for the Fort Lauderdale area to deliver the best experience for your upcoming house move. Our international movers in the Fort Lauderdale area have the experience and knowledge to navigate through the intricate customs system—guiding you every step of the way for a smooth home or business relocation. 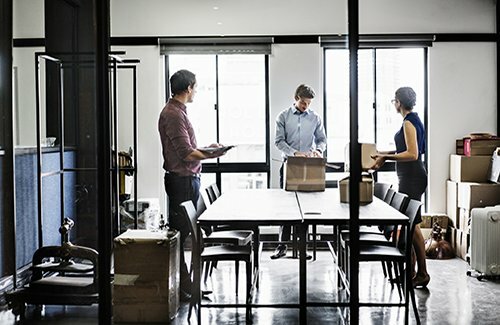 As a core part of our business, Beltmann delivers comprehensive and cost-effective corporate employee relocation solutions designed to meet the unique needs of your Fort Lauderdale business. Beltmann understands what is required for an efficient office move in the Fort Lauderdale area. 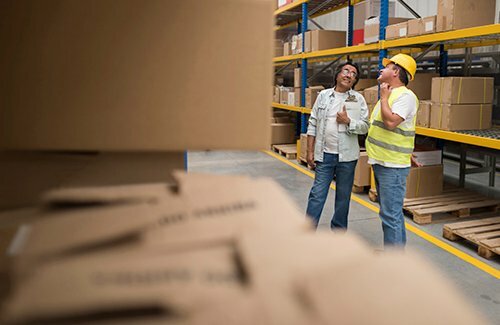 Our experienced moving and storage professionals work closely with your team to customize an effective plan of action for small or large businesses. With nearly 100 years of moving and storage industry experience, Beltmann has earned a reputation as the industrial moving company of choice in the Fort Lauderdale area. No matter size or scope, across town or cross-country, we are ready to help you conduct a secure, efficient move. 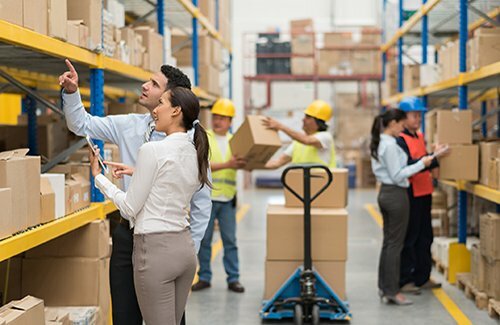 Our logistics division provides unique solutions for leading corporations in the Fort Lauderdale area. From warehousing and asset management to final mile and home deliveries, we help clients manage risk and reduce cost. Beltmann is your moving and storage specialists for both residential and commercial moves in the Fort Lauderdale area. Whether you are relocating across town, across country, or from overseas, we have storage facilities nationwide.